A wonderful place visited recently where they had a wine festival on over a few days. 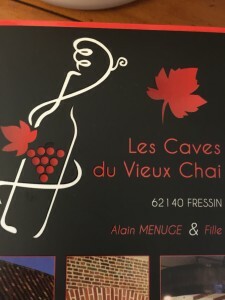 Les Caves Du Vieux Chai. 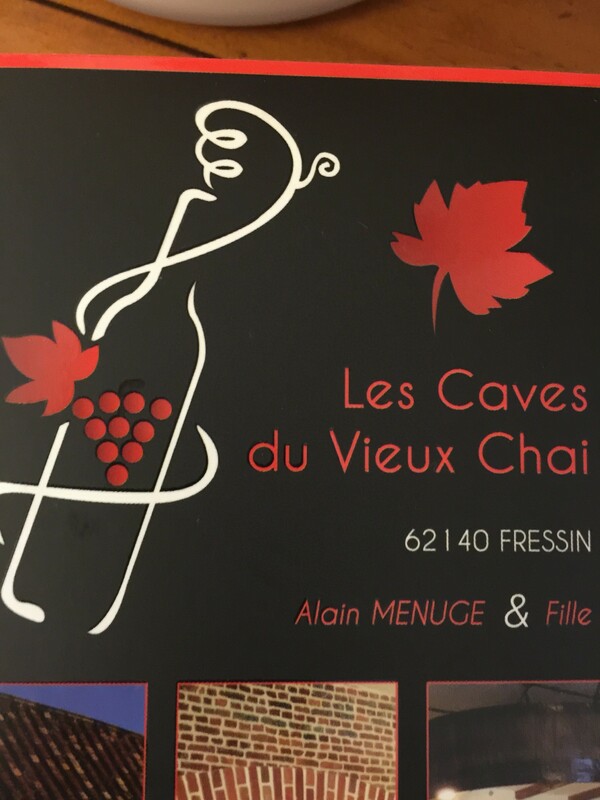 Fine wines, champagne , some strong but fantastic rums and whiskey’s. Well worth a visit, YOU WILL come away with something. There is no pressure to buy, but the selection is undeniably fabulous .